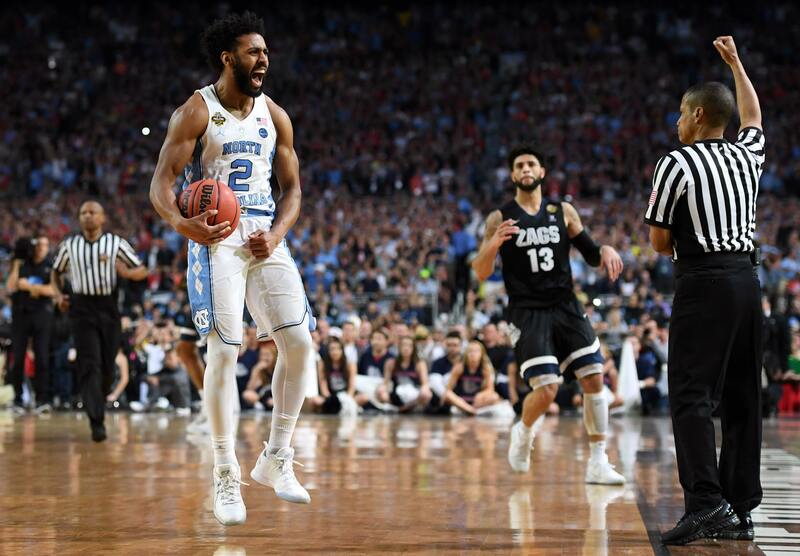 North Carolina won its sixth men’s basketball NCAA national championship on Monday night after topping Gonzaga 71-65. It marks the third time coach Roy Williams has cut down the championship nets since his tenure began at UNC in 2003. With both teams No. 1 seeds from their respective regions, there was no Cinderella ending this March Madness. 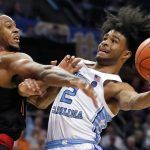 UNC was in the championship game for the second consecutive year, and while a Gonzaga win would have marked the program’s first national title, the Zags reaching the Final Four was certainly no surprise, as the team went 37-1 until last night. UNC was ranked No. 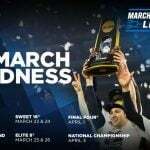 3 overall of the 68 teams to make the NCAA tournament, and Gonzaga was No. 4. The even matchup allowed Vegas oddsmakers to exhale and not worry about a massive underdog at long odds taking the trophy. By tipoff, the Westgate SuperBook had the point spread at zero, meaning there was no favorite. However, sportsbooks got the total points wrong, way wrong. The over/under was set at 155 points, but the 71-65 score of 136 came in well below that number. North Carolina’s win was also good for the books in terms of futures. The Tar Heels were a preseason favorite after falling just short in the 2016 title game. Last April, online sportsbook Bovada offered UNC at +1200 to win the title. Gonzaga was at +6600. The Tar Heels were in control for much of the game. The refs were not. An abundance of fouls, some many believed were touchy at best, put numerous players in foul trouble and largely disrupted the flow of the game, especially in the second half. Each team was called for 22 fouls, and four starters accumulated four fouls, just one away from fouling out. Gonzaga forward Zach Collins did receive his fifth, as the seven-footer from Las Vegas shared responsibilities with Przemek Karnowski in trying to defend UNC big man Kennedy Meeks. The refs called everything they deemed to be outside the rules, but are being heavily criticized for failing to see that Meeks’ right hand was out of bounds while scrambling for a loose ball with just 50 seconds remaining. UNC was awarded possession after a jump ball was called, and scored to go up by three. But one play didn’t make or break the Zags’ title chances. UNC, led by guard Joel Berry II’s 22 points, shot a higher field goal percentage, had more assists, steals, blocks, and most importantly, points. 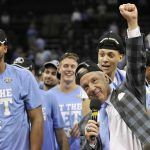 While UNC will take their celebration back to Chapel Hill, in Las Vegas, oddsmakers are already looking to next season. And perhaps a bit surprising is the fact that North Carolina isn’t a way-too-early favorite. The SuperBook posted its 2017-18 NCAA men’s basketball odds last night, and Kentucky, Louisville, and Duke are the frontrunners at 10-1. Kansas, UNC, Villanova, and Gonzaga are next at 12-1.